on Safe Driving. We Do Not Guarantee Delivery Time. Pizza House West located on Tiffin Ave in Sandusky, Ohio. 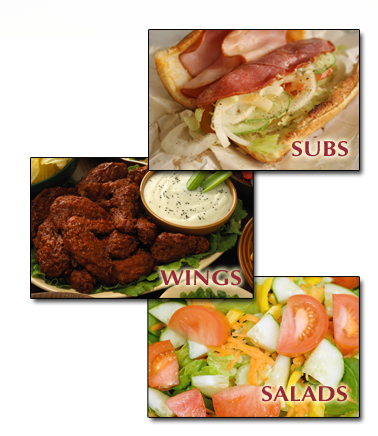 Proudly serving the Sandusky area with fresh pizza, subs, salads and wings.